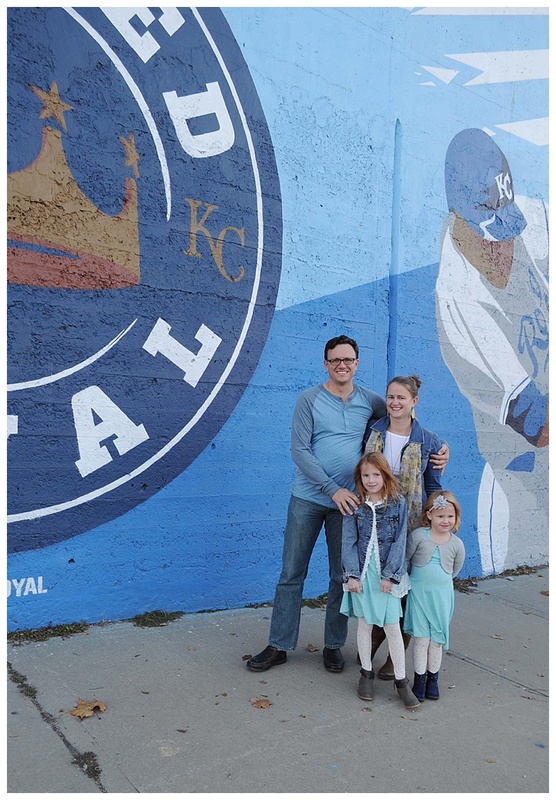 Mohn Family – Outdoor Family Photos at the KC Royals Mural! 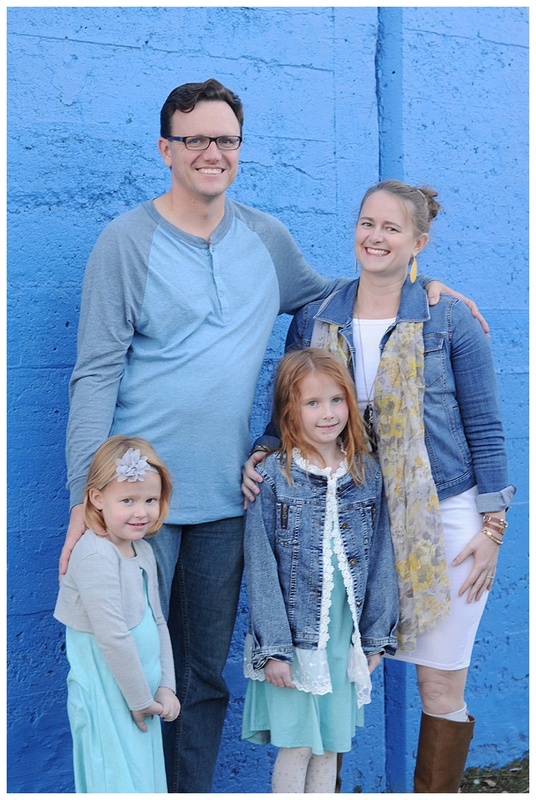 The Mohn family are long time friends of ours AND one of the first families I got to photograph when I started out my photography business. I’m grateful for them for a variety of reasons!